Conveniently located in the Admirals Walk Plaza on Admirals Road, our office is open Monday, Tuesday, Wednesday from 8:30am-5pm, Thursday 8:30am to 5:00pm and Friday 8:30am to 5pm and Saturday from 10am-2pm. 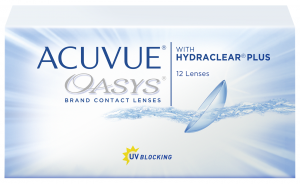 Call us to make an appointment with our eye doctors, to talk about your eyeglasses and contact lens needs, or just drop in anytime to browse through our large selection of designer eyeglass frames or sunglasses. 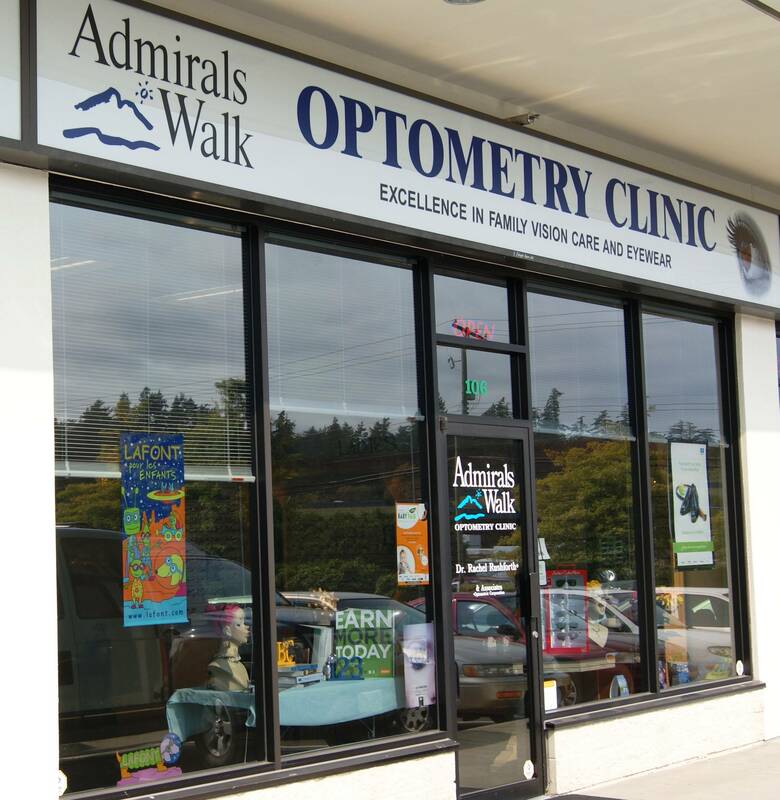 Admirals Walk Optometry Clinic has been proudly serving the View Royal and Victoria area for 12 years. Welcome to Admirals Walk Optometry Clinic.